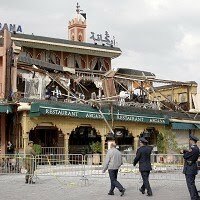 A blast has hurt and killed several people in a cafe in the southern Moroccan city of Marrakesh today; Thursday 28th April 2011. BBC World News reports that, at least 14 people have been killed in the blast, 3 Moroccans and 11 Foreign Nationals,which initially appeared to have been caused by gas canisters catching fire inside the cafe, in the main Jamaa el Fna square. It is rapidly being described as a likely criminal act. Possibly a remotely detonated Bomb Attack. Rescue officials were pulling casualties from the cafe, according to the Reuters photographer who was present at the scene. 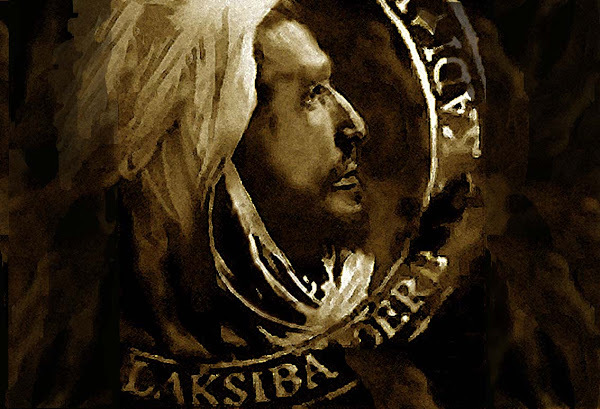 We have sent Abdelhamid from Riad Laksiba to ensure that our Guests were not in the vacinity and to see if we can offer any help. Abdelhamid has reported that the rumours of criminal activity are circulating around the Jemaa el Fna including the notion of a possible suicide bomber. The British Foreign Office have reccommended that tourists avoid the Main Square at this time whilst Emergency Services and Investigators inspect the situation. Our condolence goes out to all those affected by this incident. Peter Moss, a British travel writer, was among 16 victims of a remote-controlled nail bomb explosion at a busy tourist cafe. A British travel writer and novelist has been named among the 16 victims of a terrorist bomb explosion at a busy tourist cafe in Marrakech. 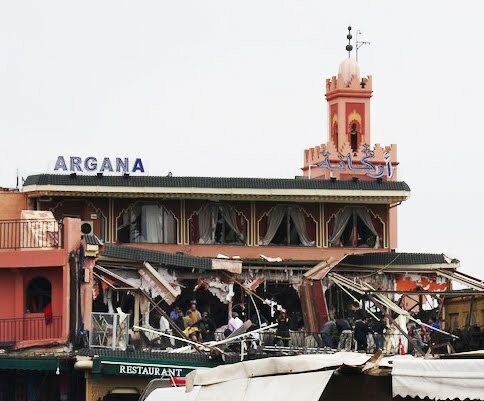 Peter Moss, 59, was at the Argana cafe in the popular Jamaa el-Fnaa square when a remote-controlled nail bomb was detonated at lunchtime. A video released before the attack by al-Qaida in the Islamic Maghreb reportedly claimed responsibility, with terrorism experts saying the group was one of several likely candidates. Moss, a father-of-two, was a writer, broadcaster and comedian, who had earned praise for several screenplays and novels including The Singing Tree and The Age of Elephants. At the British Press Awards in 2004, while working for the Jewish Chronicle, he was celebrated as “one of the country’s finest travel writers, with an unmatched eye for detail”. As investigations continued into the blast, the country’s deadliest for eight years, Moroccan authorities said the bomb had been packed with nails and set off remotely and not by a suicide bomber. Jamaa el-Fnaa square, next to the city’s historic market area, draws crowds of tourists with its snake charmers, fire-eaters and tooth pullers. Most of the dead were foreign nationals – including French, Dutch and Canadian tourists – and at least 23 others were injured by the explosion. British ambassador Tim Morris has travelled to Marrakech to bolster the UK team dealing with the aftermath and Interpol has described the attack as “senseless and deplorable”. While police from both Morocco and Spain could be seen working in the wreckage, friends and family of the victims gathered at the city’s Ibn Tofail hospital. Mouhou Rachid, a cafe worker, said at least one of his co-workers had died and another was in hospital with serious injuries. Israel’s foreign ministry said two of the victims, a man and a woman, were Jews living in Shanghai and that the woman apparently had Israeli citizenship. The attack is the deadliest in Morocco since 12 suicide bombers killed 33 people in co-ordinated strikes in Casablanca in 2003. 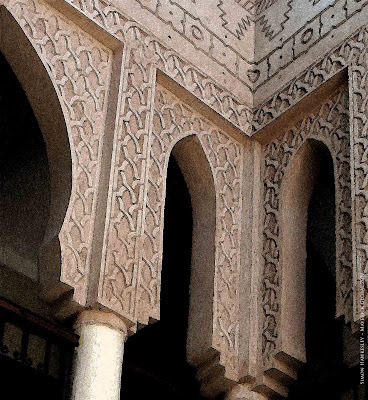 The latest attack was a blow to Morocco’s most important tourist city. 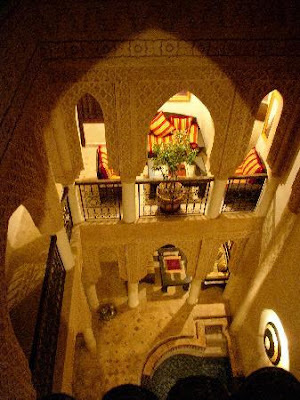 Tourism is Morocco’s biggest source of foreign currency and the second biggest employer after agriculture. Fernando Reinares, a terrorism expert at Spain’s Royal Elcano Institute, told RNE radio there were few doubts that jihadists were behind the attack. The attack adds to the challenges facing Morocco’s ruler, King Mohammed VI, as he tries to prevent the uprisings in the Arab world from reaching his normally stable kingdom. He recently pardoned a raft of political prisoners, including some alleged militant Islamists. The monarch has promised to reform the constitution to placate pro-democracy protesters. But more protests are planned for Sunday.